"Very professional staff and state of the art facilities. I went for problems I had been having for years that my regular dentist would never address and these great folks fixed years of issues in a few visits. They are truly the best I've ever been to and I've been to several. It's taken a long time to find a dentist this good." 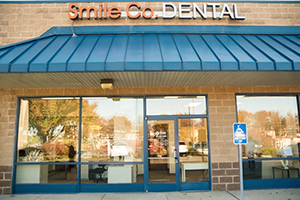 "I hate going to the dentist but the office and staff here are great! The service was awesome and they have such an updated facility that it makes you relax about being in the dentist office. I'm glad I have a home dentist office of my own! " 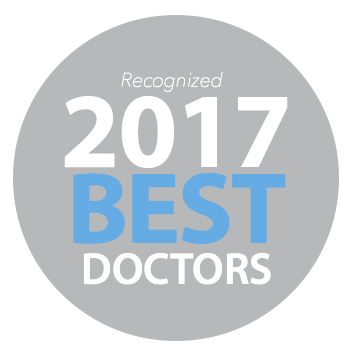 "Dr. Robinson and his staff are friendly and caring. The office is clean, well maintained and welcoming. I recommend The Smile Company, Dental Care."